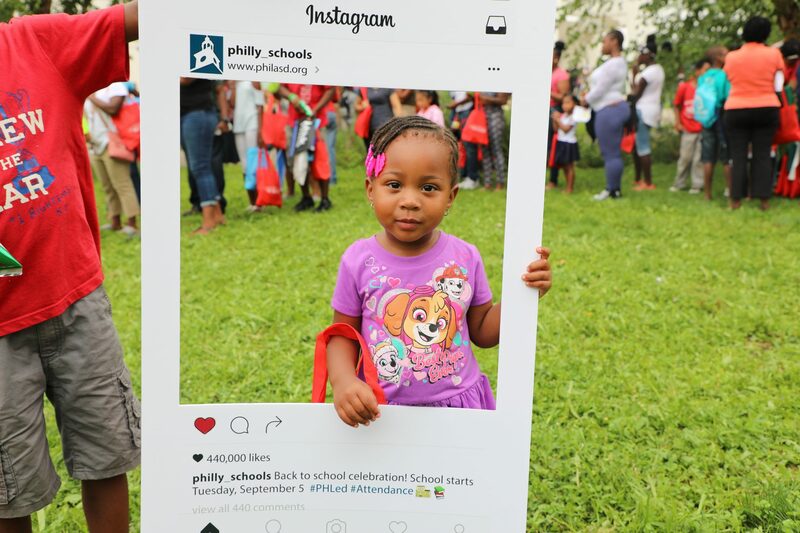 The 9th Annual Back 2 School Event was a huge success at School of the Future. Parents and students enjoyed information sessions, entertainment, free bookbags and supplies, giveaways and more. View and enjoy photos from the event on our Facebook page.